Google has already revealed the Next Android Name and version i.e Android 7.0 Nougat.Though for now only name is revealed , Android Nougat will be Officially announced with Next Nexus Devices later this summer. Few Nexus Devices and Some other Smartphones will get Official Android 7.0 Nougat, but what about others? Well Cyanogenmod is always there for us! In This Post, We will be tracking all News, Updates, Release dates and screenshots of Cyanogenmod 14. 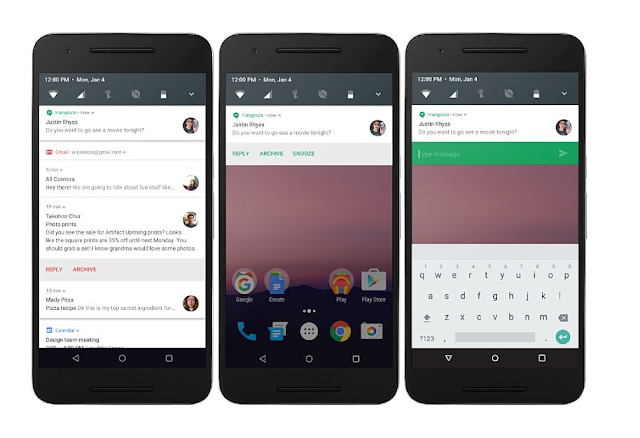 For now we are adding Android N screenshots, because Cyanogenmod 14 will be all based on Android N.
Though we will update it soon after first screenshots of Cyanogenmod 14! 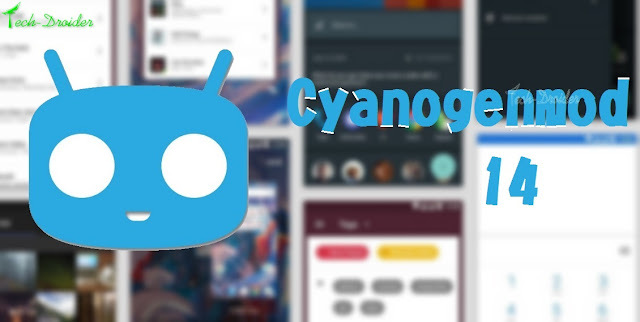 This time Cyanogenmod 14 source code is up and developers have started working on Cm14 for their devices. The final Official build of the Custom Rom will be available in 2017 Jan!